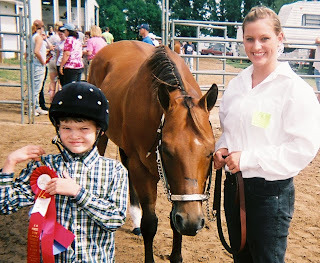 Autism Blog: Photo Essay: Proud of Proud Equestrians! WOW that is great! Congratulations to C1. I learn so much from you. Of course I'm new to learning what is out there for our kids. I need to find something like this for our guy - maybe even this, not sure. Sounds like it would address some of his issues. Thanks for introducing the idea and info about PEP. What a great program. Congratulations. I bet C1 felt great about his accomplishments. And I bet the rest of the family are also proud of his accomplishments too. Sounds like a great program.